Offering you a complete choice of products which include sheet metal fabrication. 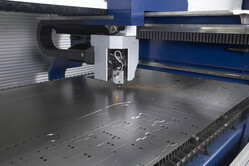 We are among the leading Sheet Metal fabricators in the industry. High quality fabricator machines to be used.